Air Freight Services Expedite Business Success! Direct or consolidated shipments, small packages or oversized cargo and everything in between - SWT Logisitics can handle your airfreight needs. Our trained airfreight specialists can service your time sensitive shipments to and from any place in the world to your full satisfaction. Worldwide Ocean Freight Services Extend Your Business Reach! Whether you have full container loads, smaller shipments or large over dimensional project cargo, SWT Logisitcis as an Ocean Transportation Intermediary can arrange for transportation to and from any destination or origin in the world in the capacity of either a NVOCC or as a licensed forwarder. Efficient railway transportation helps ensure both population mobility and a functioning supply chain. 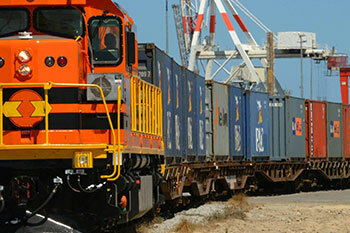 SWT Logisitics have explored and recommended different approaches to modernizing rail systems and keeping your shipment safe. 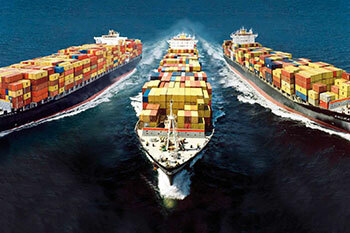 Worldwide Ocean Freight Services Extend Your Business Reach! 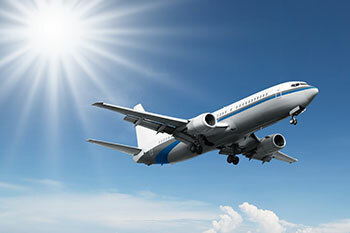 Air Freight Services Expedite Business Success! Efficient railway transportation helps ensure both population mobility and a functioning supply chain. SWT Logistics has specially-assigned person to handle bulk cargo, provides chartering or affreightment service for heavy weight and huge sized equipment, break-bulk cargo, bulk grain, bulk mine etc. Meanwhile, we are the agent of many shipping lines. The route from China to many worldwide ports gradually became strong performer in logistics industry. SWT Logistics undertakes domestic trade sea transportation, mainly managing container DOOR TO DOOR from North Part of China to coastal ports, inland river barge and trucking transportation. GIVE US YOUR ORDER, WE DO THE REST! 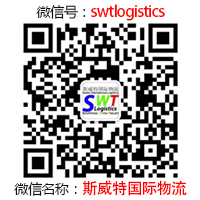 SWT logistics have a professional team to arrange import & export trade and logistics transportation, we provides import & export trade, international freight, customs declaration, commodity inspection, storage, cargo delivery, foreign currency settlement and other one-stop professional and efficient service requested by clients . Room 1002, Building #3, NO.99, ChongQingNan Road, Qingdao, China.